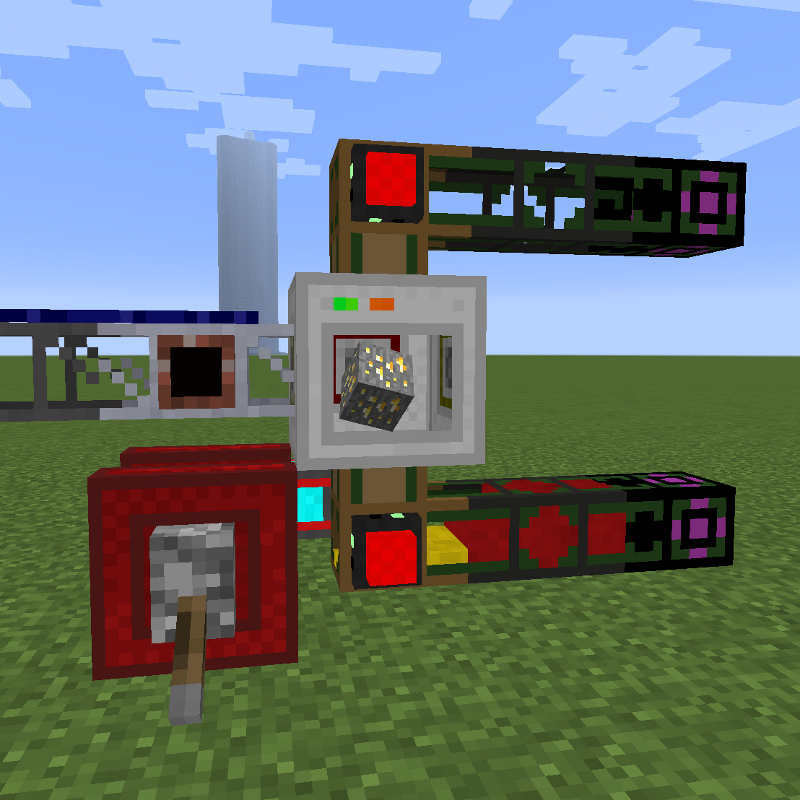 It adds two new machines: Ore Processor and Fluid Processor. Ore Processor will take in ores (only 1 item at a time, make sure you setup your pipes correctly) and output searing fluid. Fluid Processor will take in fluids and output ingots. By default 1 bucket of searing fluid will produce 1 ingot, 1 bucket of hot fluid will produce 2 ingots and 1 bucket of cool fluid will produce 3 ingots. Both machines have 2 fluid tanks, one that stores the fluid ore and that is accessed from bottom side, and one that stores the gaseous lava residue and that can be accessed from top side. Power and items can be accessed from any other side.